The Crayfish Creek Van, Cabin Park and Spa House is located near Stanley in Tasmania’s northwest. The park provides cabin and unit accommodation as well as camp sites, situated between Rocky Cape National Park and Stanley, famous for the landmark 'The Nut'. 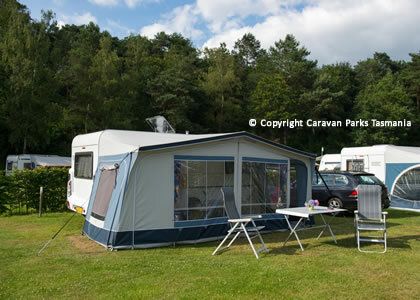 Crayfish Creek offers a choice of luxury spa units, holiday units as well as park cabins. Crayfish Creek is just over one-hours’ drive - app. 100 kilometres - from the Spirit of Tasmania ferry terminal in Devonport. 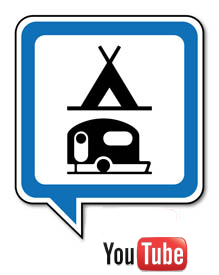 Onsite vans are also available, as are serviced and unpowered camp sites. There is a luxury tree-house with spa. The Crayfish Creek Cabin Park also provides full amenities including a kiosk. 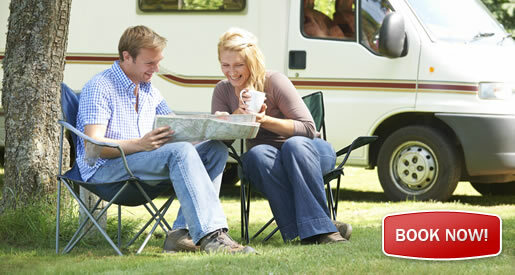 Cabin and unit accommodation options have double rooms and can accommodate extra guests. Choose from natural secluded sites, or luxurious cabin and spa options. Crayfish Creek is a good base to explore Tasmania’s northwest region. Stroll along uninhabted beaches, discover shell coves, creeks and forest reserves within a short distance from the Crayfish Creek Cabin Park. You can go fishing or plan a bushwalk in the Rocky Cape National Park. The attractive town of Stanley is nearby where you can take a chairlift ride up The Nut, a volcanic plug discovered by explorers Bass and Flinders in 1798. Camping, bushwalking diving and 4WD Tracks in this area.